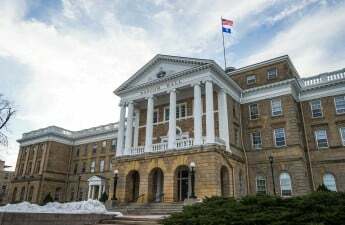 Stereotypical “war chants” disrupted an event to promote healing for Native American survivors of sexual assault Wednesday, according to a statement from University of Wisconsin officials. The incident occurred at Dejope Residence Hall, according to reporting by the Wisconsin State Journal. The healing ceremony aimed to spread awareness for the disproportionate amount of female Native American students affected by sexual assault. 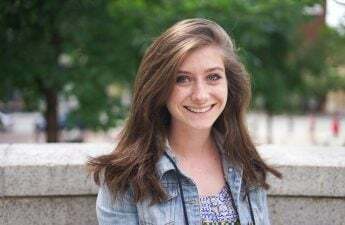 At UW, 47 percent of female Native American students reported being sexually assaulted, according to the UW American Association of Universities Sexual Misconduct and Sexual Assault Climate Survey from September 2015. 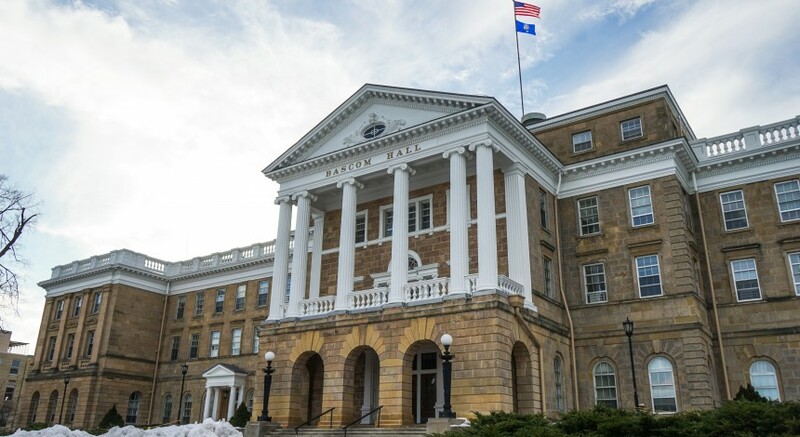 The “war chant” incident comes after a string of hate and bias incidents, one of which included students placing paper swastikas on the door of a Jewish student in Sellery Hall. According to the UW statement, the individuals who participated in the chants have not yet been determined, but UW officials are working to identify them. Disciplinary action will be taken if appropriate. 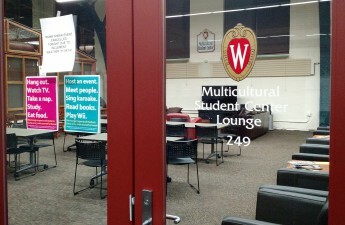 Dean of Students Lori Berquam, University Housing Director Jeff Novak and Chief Diversity Officer Patrick Sims said in the statement that these hateful and biased incidents have damaged the UW community as a whole. They said students and staff need to promote diversity by standing up for student minorities. “We are better than this,” Berquam, Novak and Sims said in the statement. 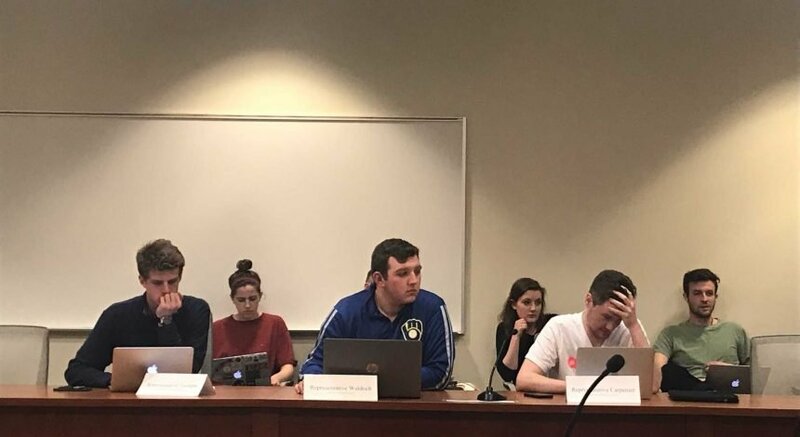 They encouraged members of the UW community to recognize that these incidents are not “funny,” to stick up for one another and report further instances of hate and bias using an incident report form.